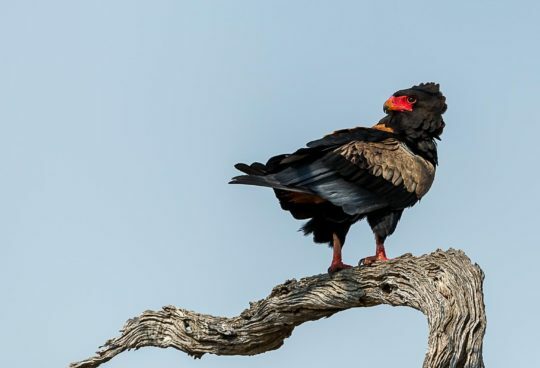 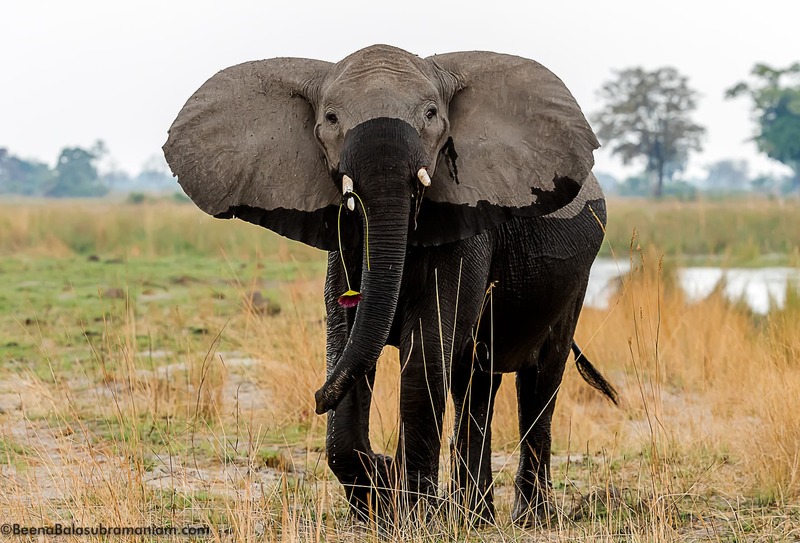 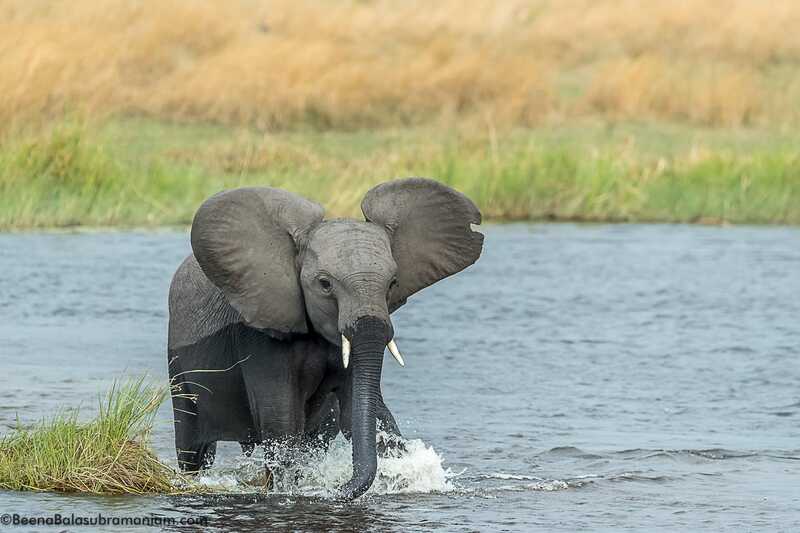 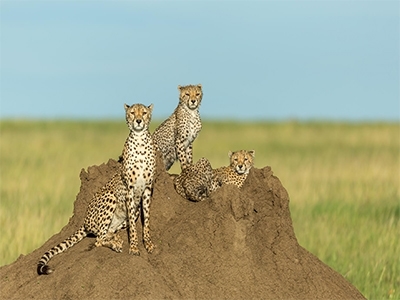 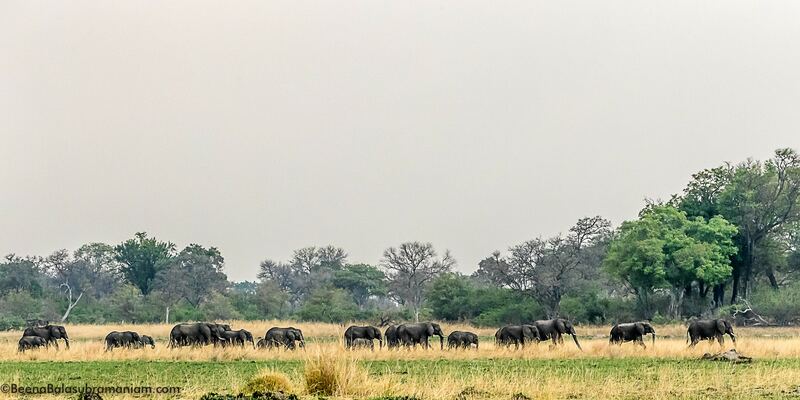 One of the best places to view and enjoy the behaviour of the huge herds of elephants other than the Chobe National Park is the Linyati, this region is supported by a permanent water source the kwando river. 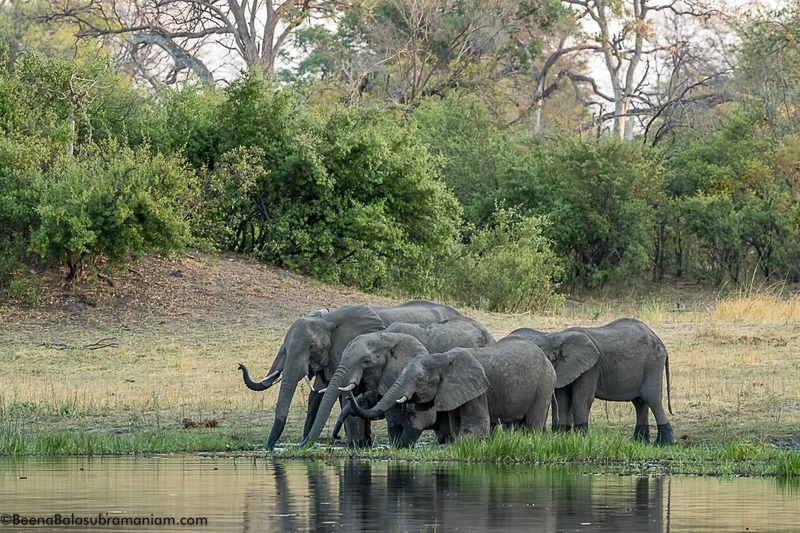 Quoting from the “elephant guide”Botswana has the greatest elephant population in Africa with numbers exceeding 50 000. 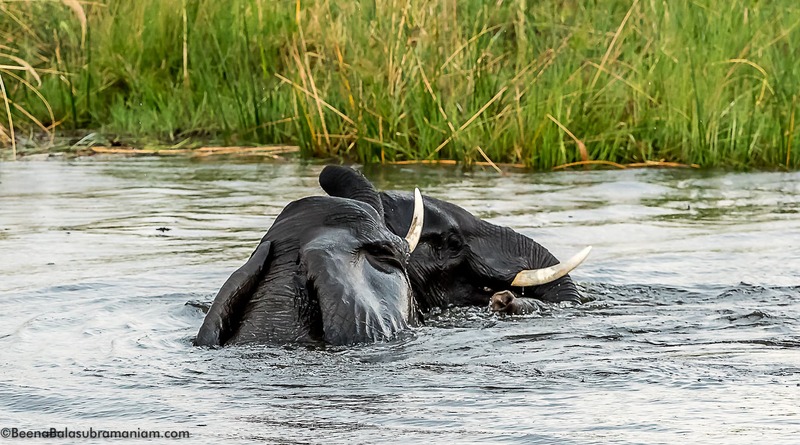 The highest concentration of elephants can be found in the Chobe National Park and Linyanti region. 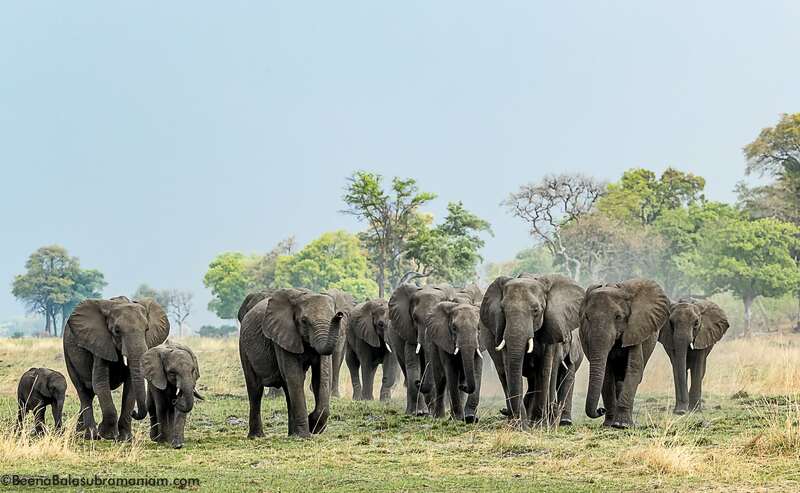 It is not uncommon during the dry winter months to see the floodplains of the Chobe River and Linyanti literally covered with Elephants. 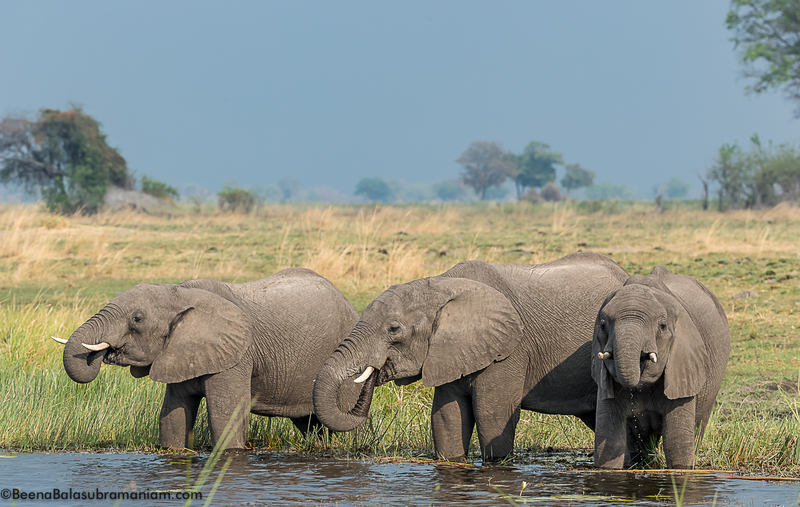 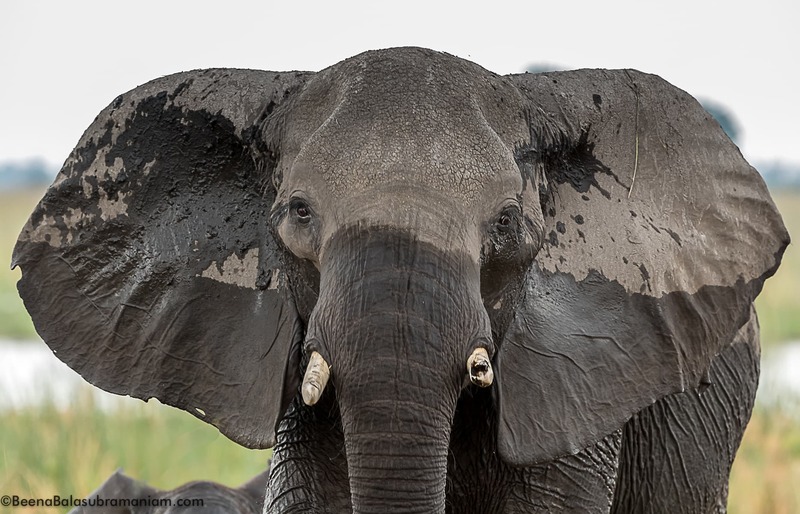 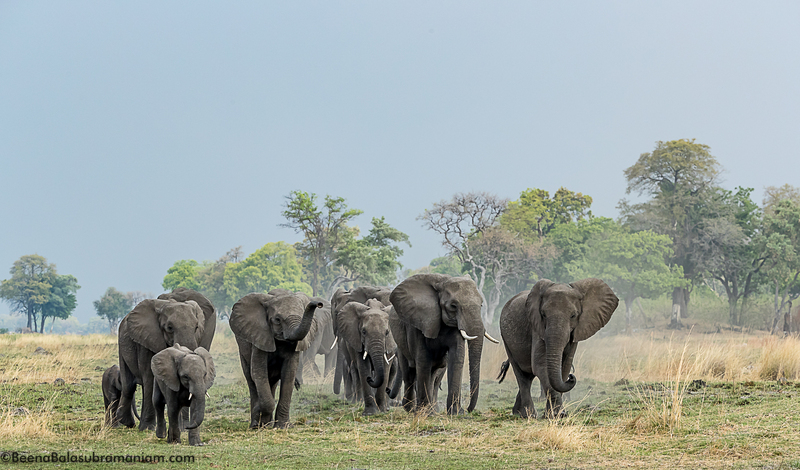 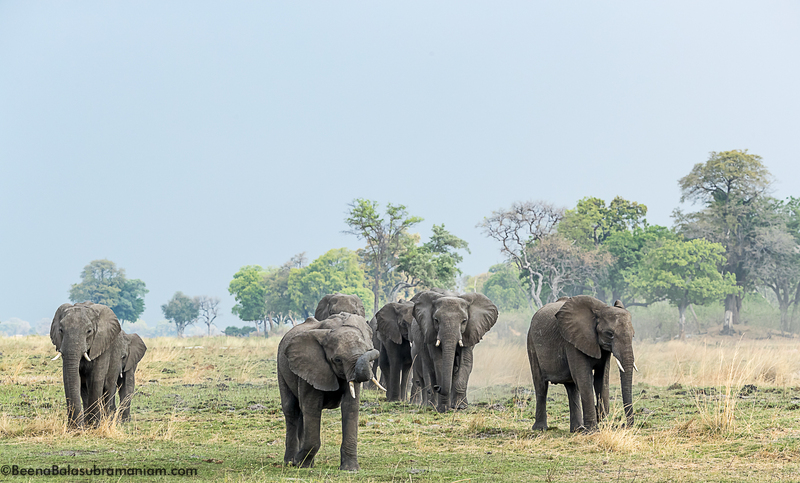 Many reasons are given for the growing population of Botswana’s African Elephants. 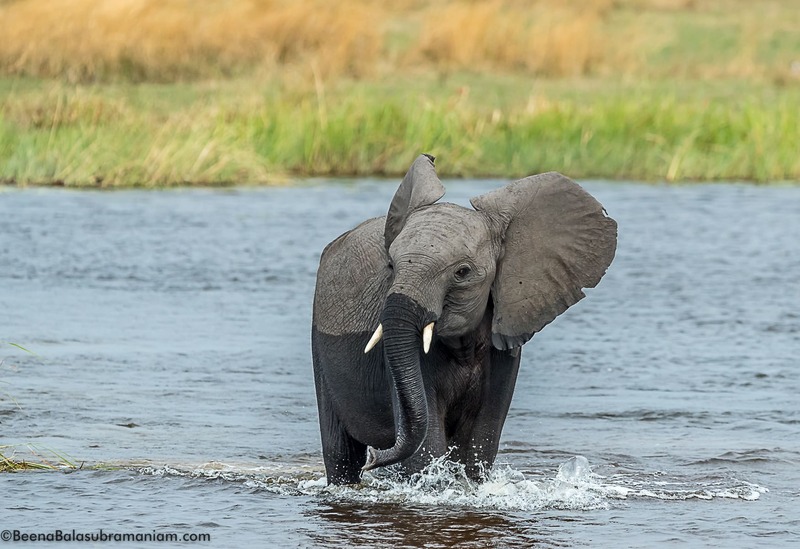 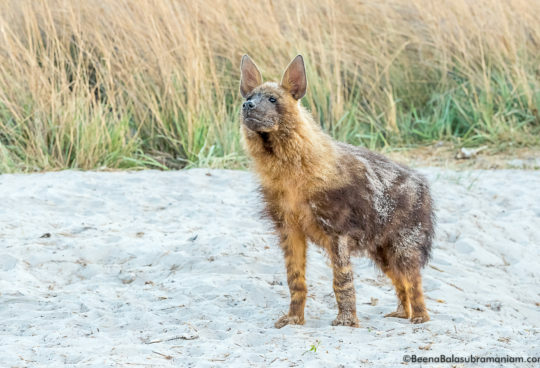 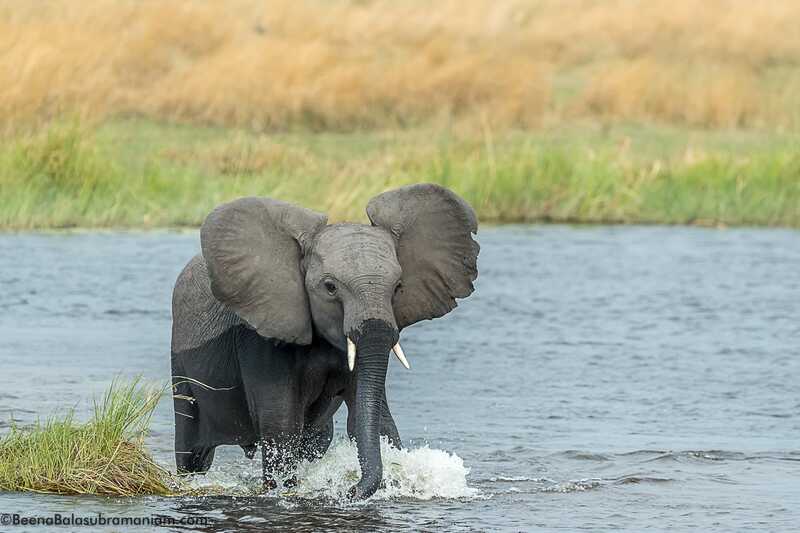 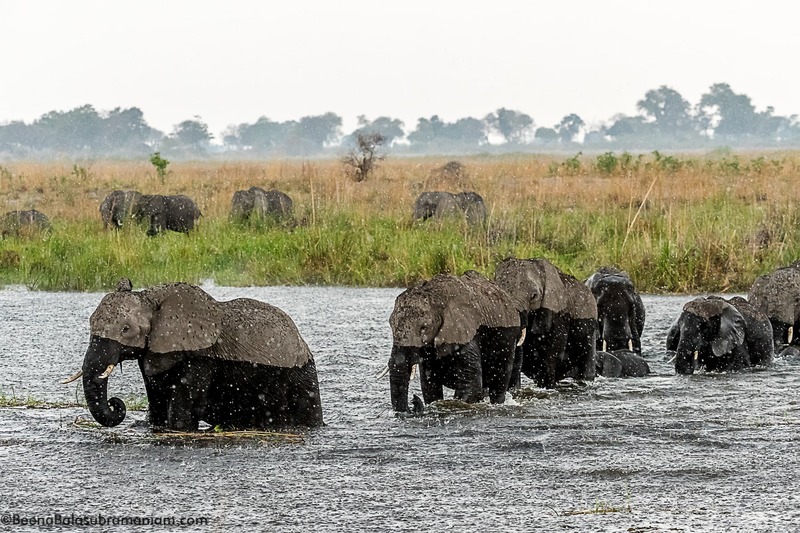 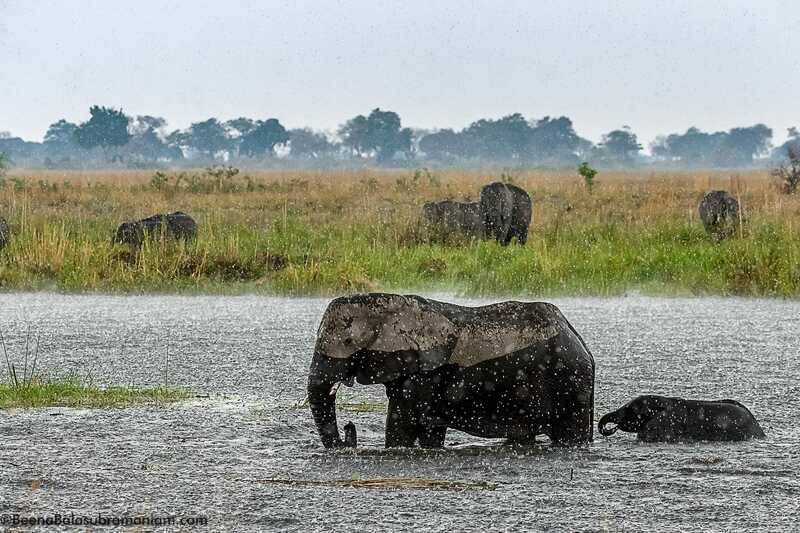 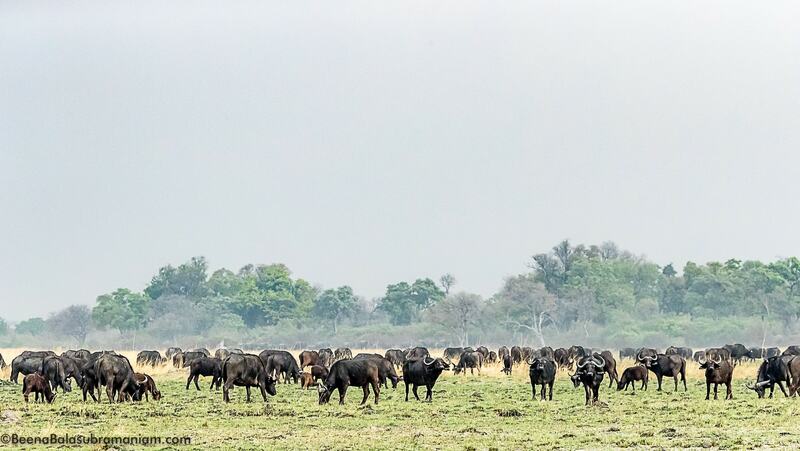 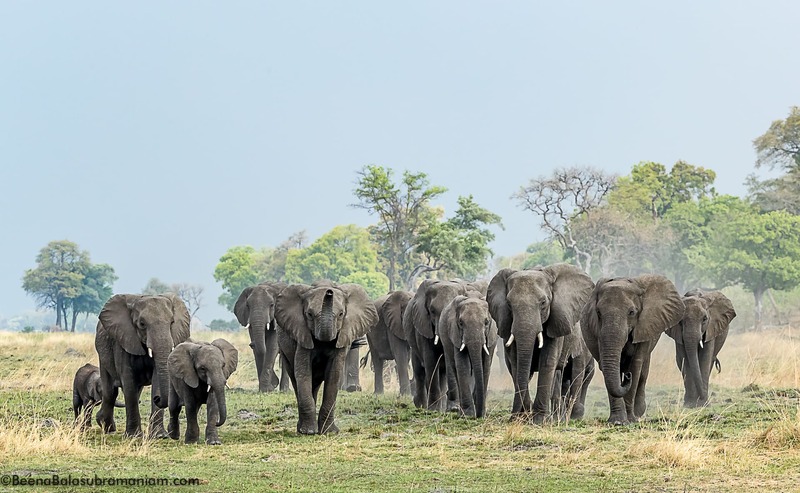 The logical explanation seems to be that historically the Elephants’ migration routes took in Chobe, the Caprivi Strip in Namibia and the Zambezi floodplains of Zambia and Zimbabwe. 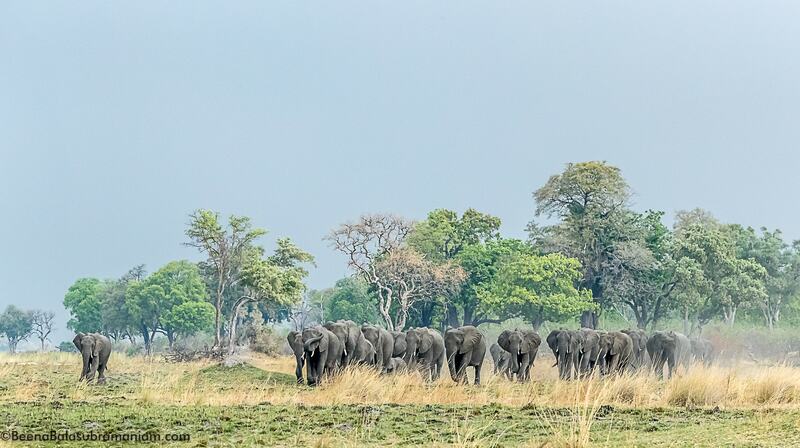 Oberservations It was said by many ecologists that Botswana had an ‘Elephant problem’ in that there were too many Elephants for the vegetation to support. 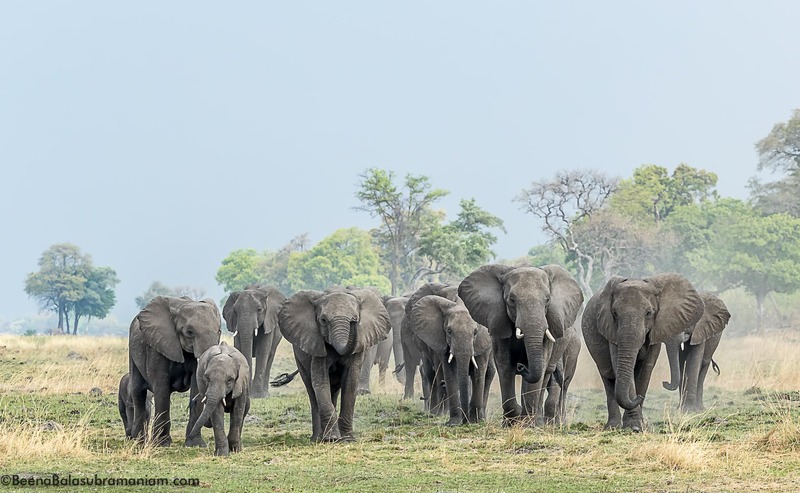 It is true that the Elephants have changed the landscape of places like the Chobe River from thick woodland to open plains. 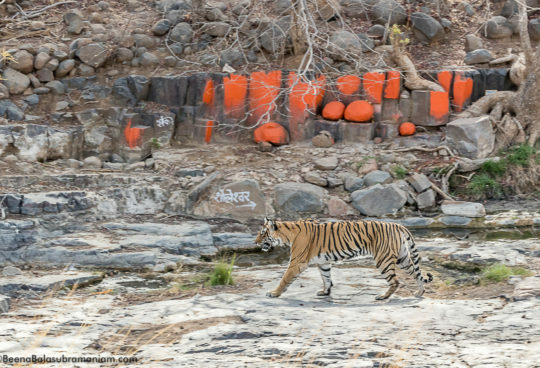 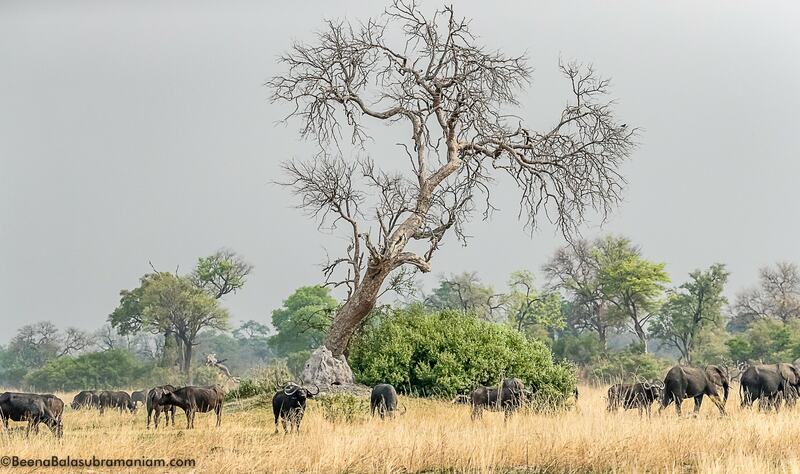 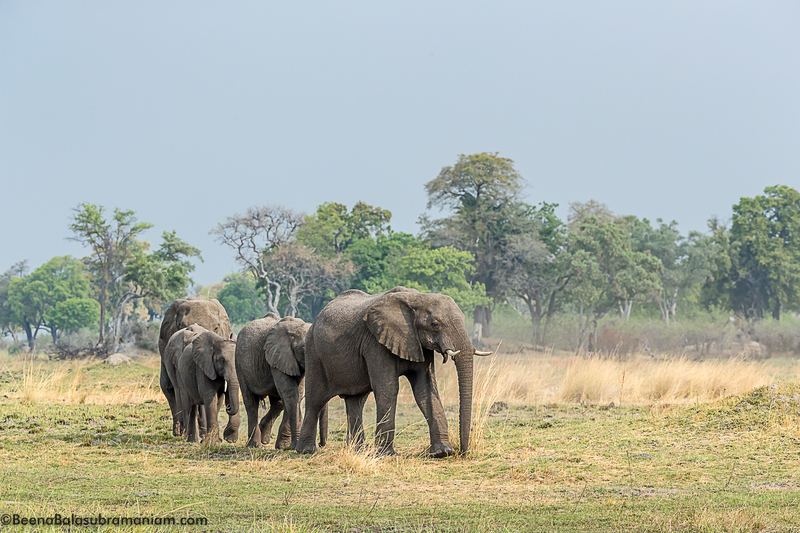 As the Elephants move to the permanent water areas during the dry season the vegetation takes a hammering.